Once the party is outfitted, Laura’s offers gifts to show them how much they mean to you. 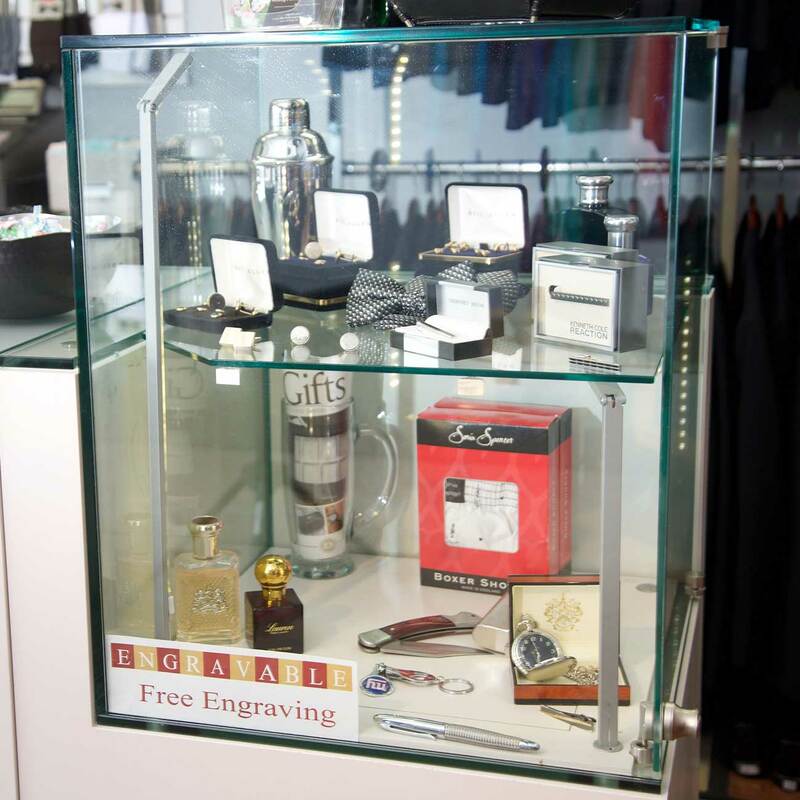 All of our JDS and Cathy’s Concepts gift line is afforable because we offer special FREE engraving. In the Carlson Craft stationary line, you will find save-the-date cards, sentimental invitations, favors and even beautiful crystal flutes to toast the bride and groom. Also, in this collection, there are many gorgeous handcrafted crystal and sterling silver cake cutting sets and cake tops.